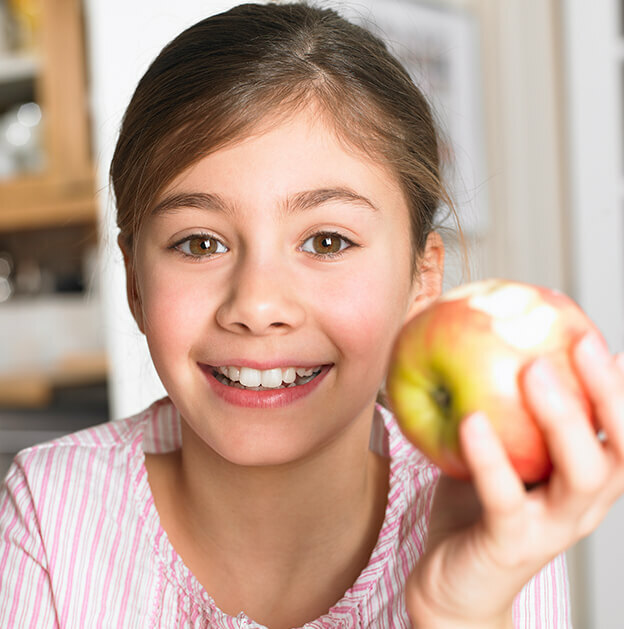 From the beginning, our goal has been to provide affordable dental care to the Lehi community because we understand and respect how important your budget is to you and your family. At Canyon Crest Dental, we work with our patients to get them the dental care they need and deserve without breaking the bank. But don’t worry – we never skimp on quality! 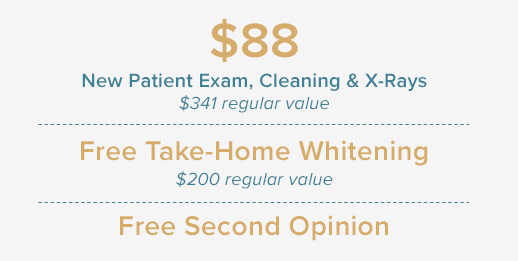 When you’re a patient at our Lehi dental office, you can rest assured that you’re always getting exceptional care at an excellent price. In addition to being very insurance friendly, we accept major credit/debit cards, have an in-house financing option, and accept payment through third-party companies. Speak with a team member to learn more about your options! Dental insurance can be confusing, even for those of us in the dental profession! Our team is trained in the ins and outs of insurance, so we can help you verify coverage and maximize your benefits. We’ll even file and track your claims for you to make it easier on you! In order to provide you with the best help possible, we ask that you please bring your insurance information to each visit. This allows us to keep our patient records up to date. If you’re uninsured, you don’t have to empty your wallet to pay for out-of-pocket dental expenses. At Canyon Crest Dental, we offer Quality Dental Plan, an in-house financing option that provides many of the same benefits as insurance without the hassles. Whether you have dental insurance or not, you can utilize one of our third-party financing options to help cover unexpected or out-of-pocket costs associated with your dental treatments. At Canyon Crest Dental, we accept CareCredit® and Compassionate Finance™. Both options offer easy online applications, quick credit decisions, and the ability to use them for a variety of medical expenses ranging from dental work to veterinary bills. Call our office to learn more, or visit their websites to begin the application process. The Canyon Crest Dental team is grateful to you for trusting us with your smile. To thank you, we invite you to take advantage of our new patient offers. Simply click on an offer below, print out the coupon, and bring it to your next visit.